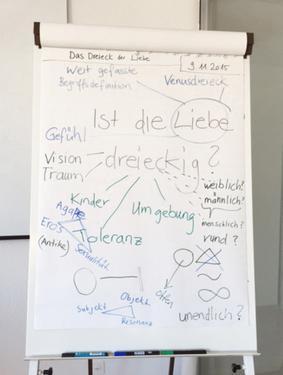 The second edition of the series “Zeitgenössische Senioren”, or “Contemporary Seniors”, tackles the theme of the “Triangle of Love”. 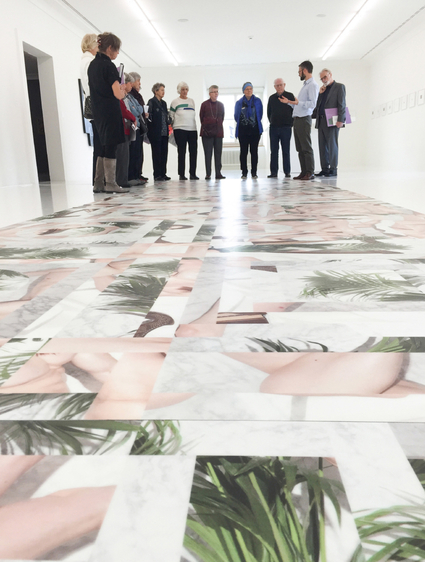 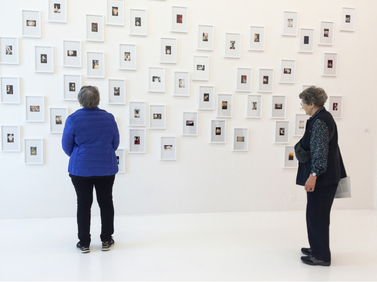 Inspired by the Helmhaus exhibition of the same name, which examines the art of Zurich, König Büro is setting up the Triangle of Love a little differently – to include a group of contemporary seniors, young artists and an experienced curator. 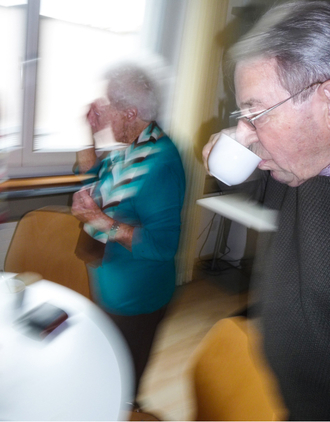 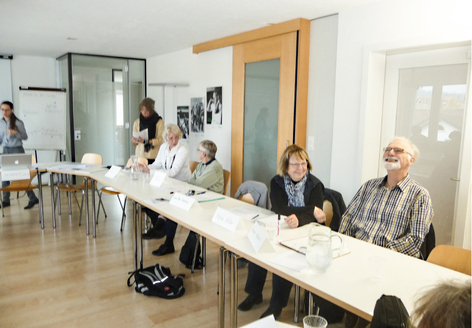 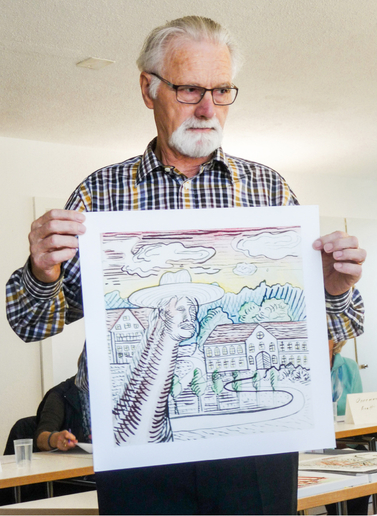 In 2014 König Büro launched the “Contemporary Seniors” workshop series with “Nie Jetzt”, or “Never Now”. 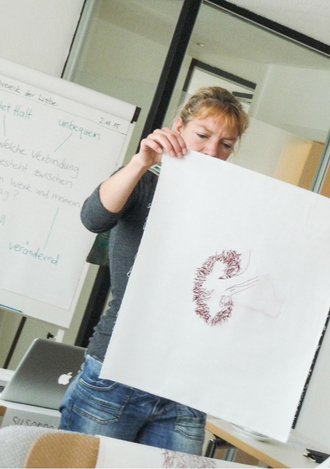 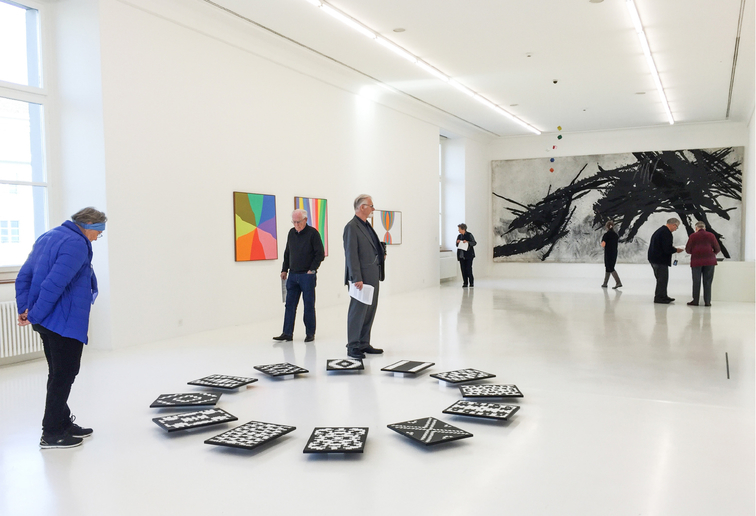 The workshops are based on a participatory approach and convey perspectives and knowledge to the participants about positions in recent Swiss art.